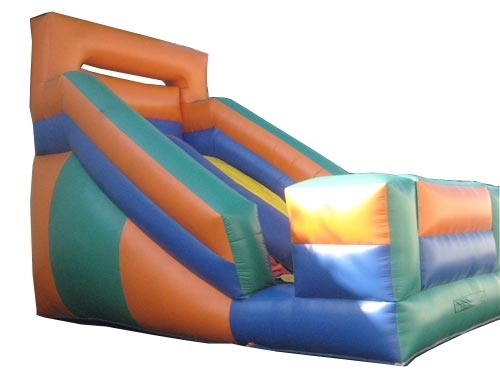 What makes our Big Slide a best seller? Its size. 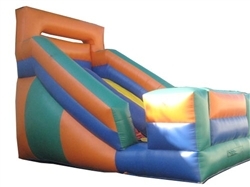 The Big Slide lives up to its name and is the perfect slide rental for parties and events. It’s also unique, because you can climb up and slide down from the same side! Our Big Slide has a protective front, making it an extra safe slide for kids.